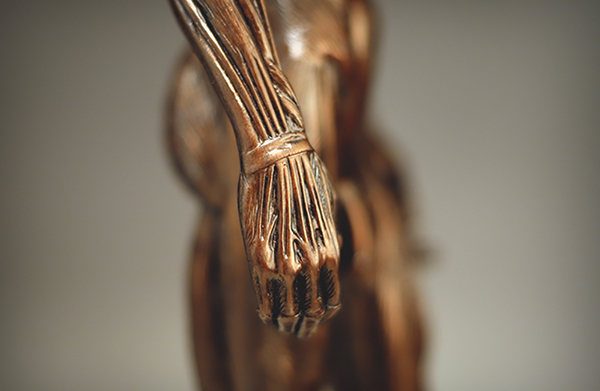 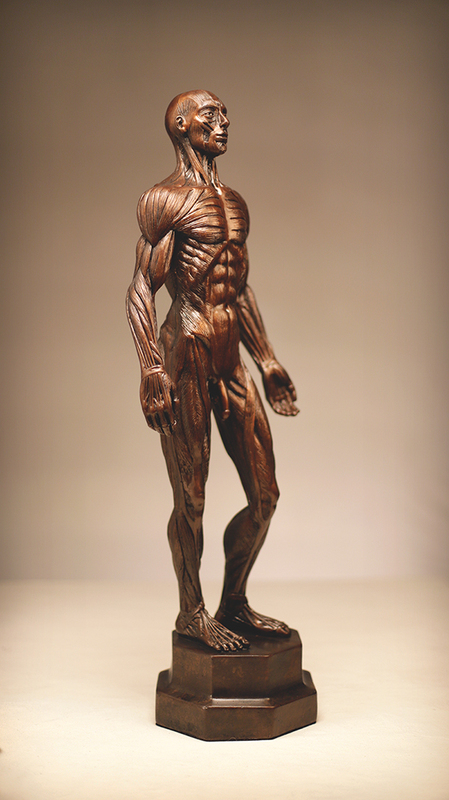 Galen is a one-piece solid hand-cast figure of the gross anatomical arrangement of the major muscle groups of the human male. 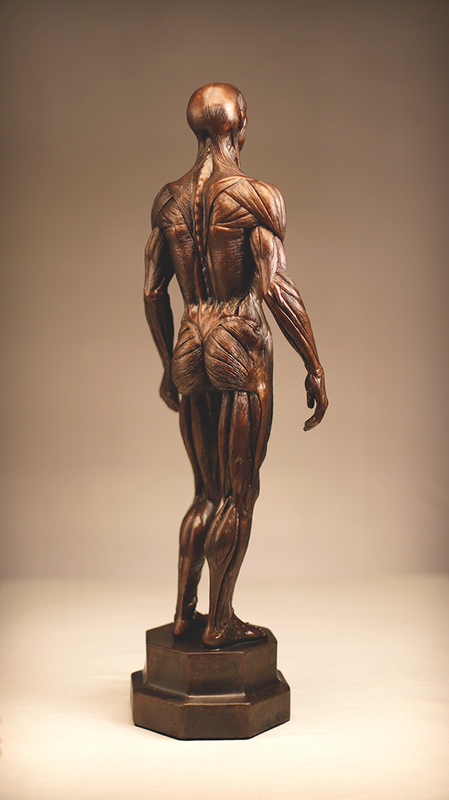 An indispensable guide to the sculptor, painter and sketch artist of the human form. 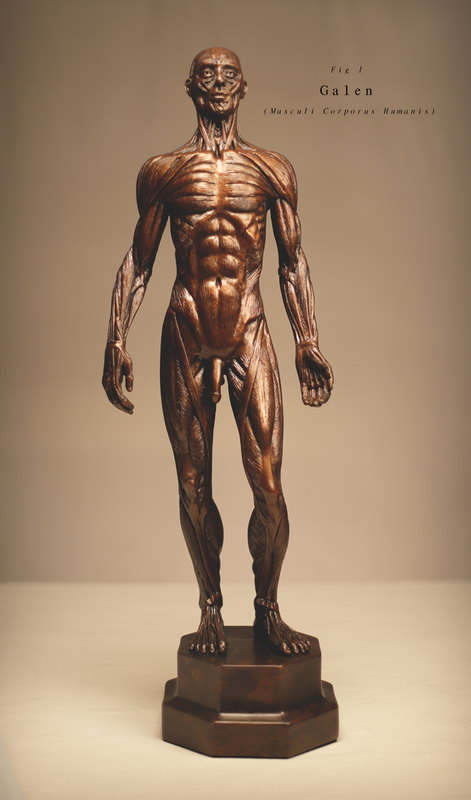 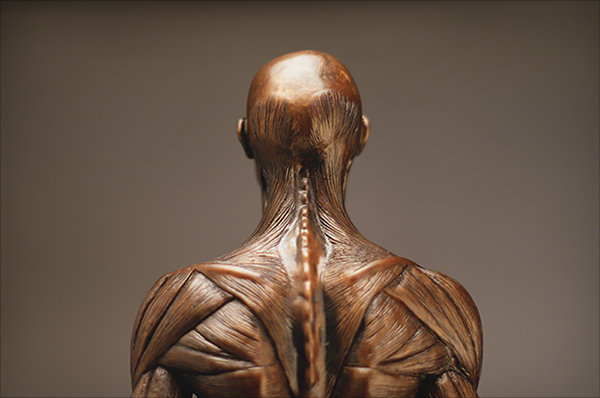 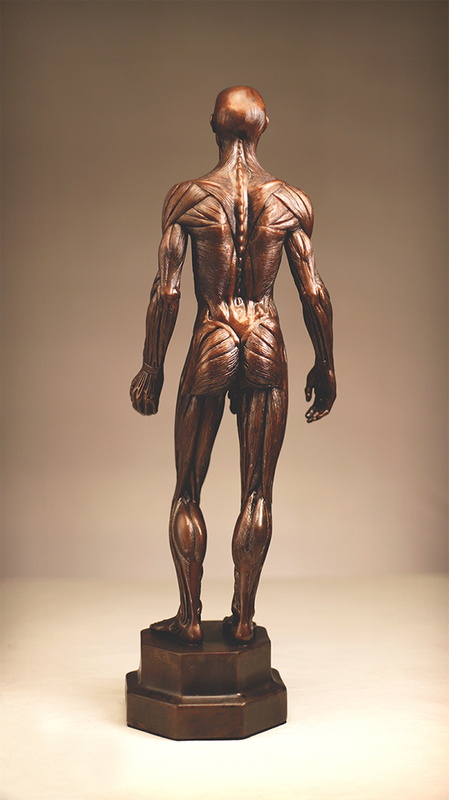 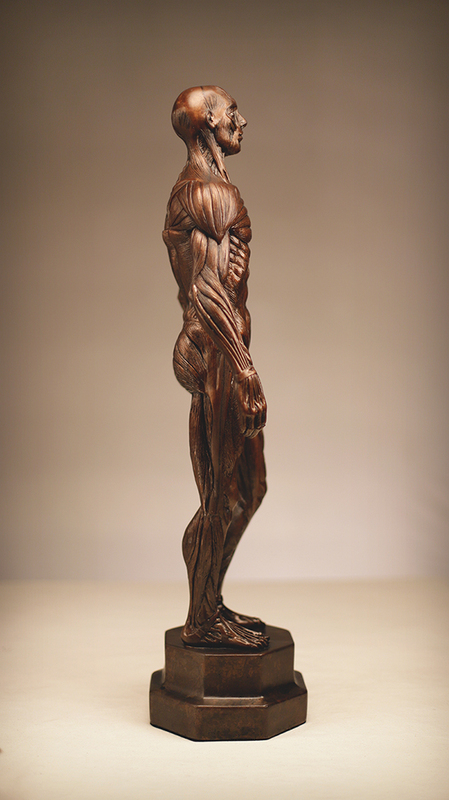 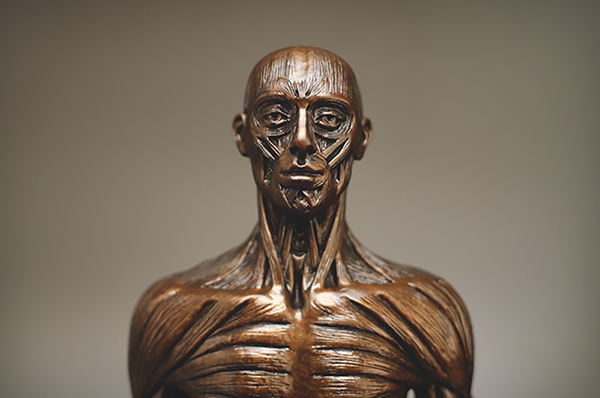 A master sculpt of the complete superficial musculature of the adult human male . 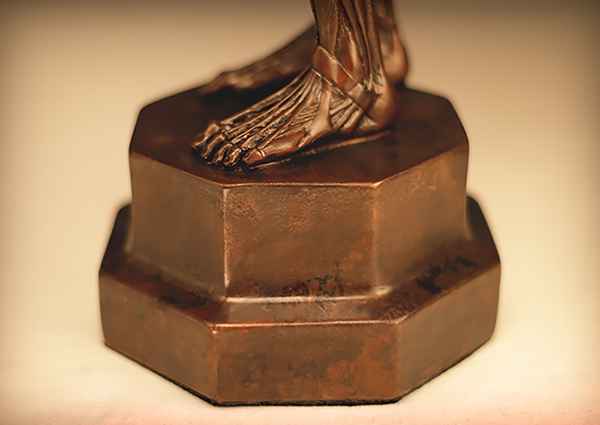 Galen is hand sculpted and hand cast in a single, solid, cold-cast bronze resin .